Designed for individual EtO chamber use, AccuSOLOTM delivers flexibility and precision to your operations so you can process with confidence. By supporting redundant devices, AccuSOLOTM continues processing even when individual devices fail, saving you both time and money by delivering maximum output. Minimizes any chamber downtime by offering the shortest commissioning available in the market allowing you to get to production faster without compromising quality. Designed to be future-proof so your investment in a sterilization control system today will last for years to come. AccuSOLOTM is operating system agnostic and supports the different equipment necessary to run any cycle. In addition, its flexible cycle design supports and encourages continuous innovation. Allows you to innovate with confidence using a built-in cycle simulator for pre-testing cycle designs thereby reducing the chance of failure and helping to achieve maximum efficiency. The cycle simulator will run a cycle consistency check that grades your design A, B C or F based on predefined consistency rules that are based on logic, in-depth gas analysis and safety. Built by experts dedicated to the field of control systems, Konnexis offers global support with real-time response. Over 1 million pallets are sterilized per year. 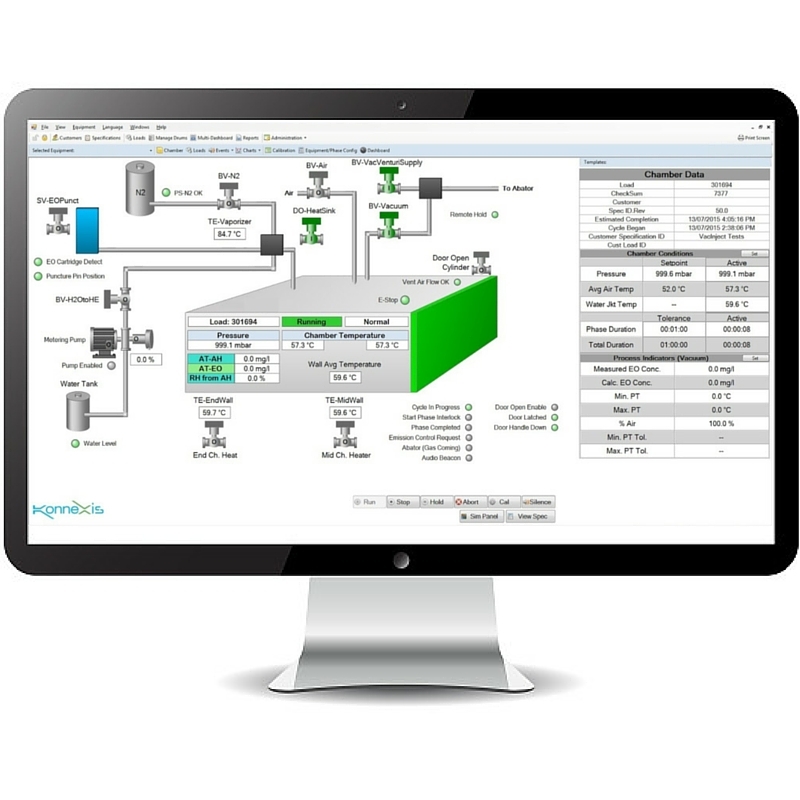 Works across multiple chamber types and features a single centralized cycle design and management system that allows for easier process management, remote monitoring, and enabling collaborative cycle development across the enterprise. Safety is our utmost concern at Konnexis, and AccuSOLOTM has been carefully designed so as not to introduce any safety risk into your environment. We are compliant with NFPA 55 standard and have included safety interlocks, flammability analysis, and emailed alerts to mitigate safety risks. AccuSOLOTM features a user-friendly and intuitive interface that has been designed to accommodate both new and expert users. In the past, many medical device manufacturers have relied on Antares as a control system option supported by focused experts. But that picture is changing as Antares control systems are quickly becoming obsolete and lack a go-forward product lifecycle. AccuSOLO is completely compatible with Antares controls systems and represents a viable alternative for the future. 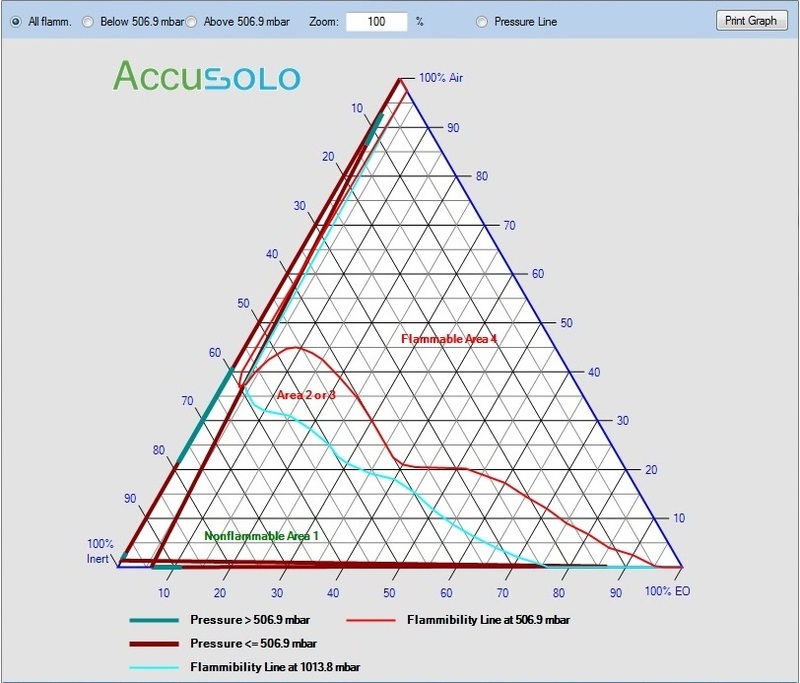 AccuSOLO complies with regulatory requirements and industry standards, such as ISO 11135 compliant monitoring systems, to support parametric release. Our system includes redundant sensor monitoring that measure key process indicators including – humidity, temp, pressure, EO concentration. AccuSOLO complies with industry standards, such as 21 CFR Part 11 and has trained onsite quality personnel to assist with OQ & IQ Validation and documentation within your process. It is always a pleasure to work with the Konnexis team. They have been open and responsive to our feedback and suggestions concerning their AccuSOLO product. Konnexis has delivered an EtO operating environment that has brought a new level of standardization to the process, contributed to a smoother operation, and a significant reduction in engineering support. In one recent upgrade, a reduction in total support exceeding ten fold was realized. This level of reliability and performance instantly freed resources for other projects.